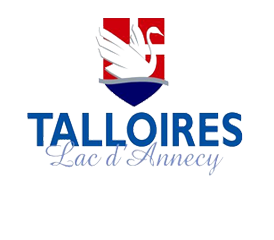 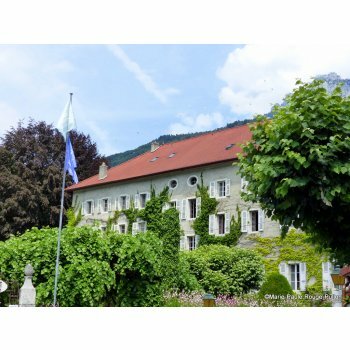 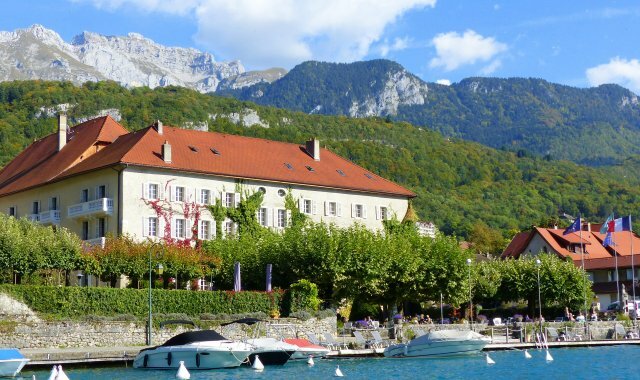 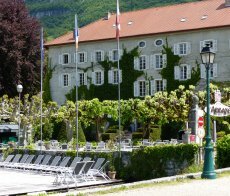 Situated on the shores of Lake Annecy, the purest lake in Europe, Talloires has been recognised as a settlement since the eleventh century. 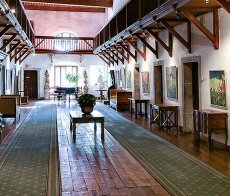 First with a chapel and then a monastery, its abbey, erected in the seventeenth century by Benedictine monks and now a 4-star hotel and restaurant appreciated for its comfort and extraordinary historical culture; a hybrid place that knows, in any season, how to offer a new dimension to relaxation, to celebrations and paties or to business meetings and conferences. 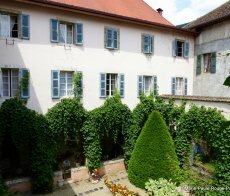 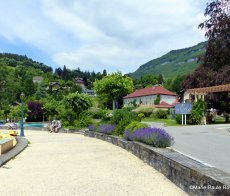 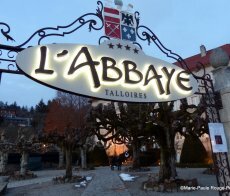 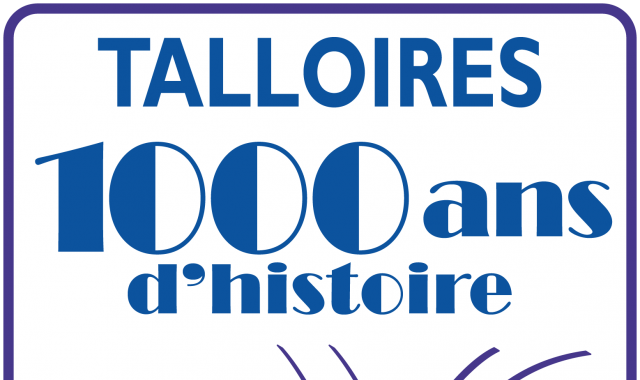 Nowadays Talloires Abbey organises many exhibitions which are open to the public. 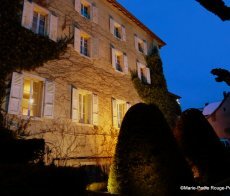 Soirée Dégustation "La grandeur du champagne"
Soirée Dégustation "Gibier et Porto"
Concert "Hommage à Debussy à 2 et 4 mains"
Concert "Les petits chanteurs de Saint André"
Concert "Les petits musiciens de Shanghai"
Soirée Dégustation "Millénaire - Histoire des vins autour du Lac d'Annecy"
Soirée Dégustation "Languedoc - le soleil en verre"